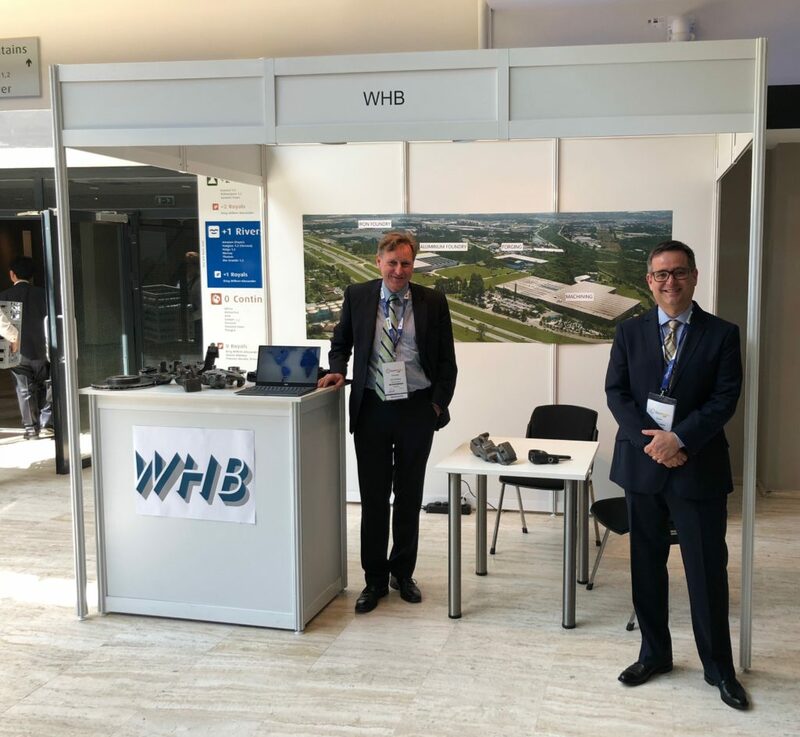 WHB proudly displayed its brake components competency at the EuroBrake 2018 in The Hague Netherlands. This has been the largest and most important braking technology conference and exhibition in the world. All of the dedication, investments in state of the art technology, qualified professionals and innovation, combined with the implementation of quality production processes, has given WHB market recognition as a company that seeks to find the best solutions for their customers every single day. This admiration for offering quality products and personalized service has led the company to be featured in major business magazines, as well as receive various awards given out by their clients, which demonstrates to everyone why they believe in WHB and why they chose them as their supplier.